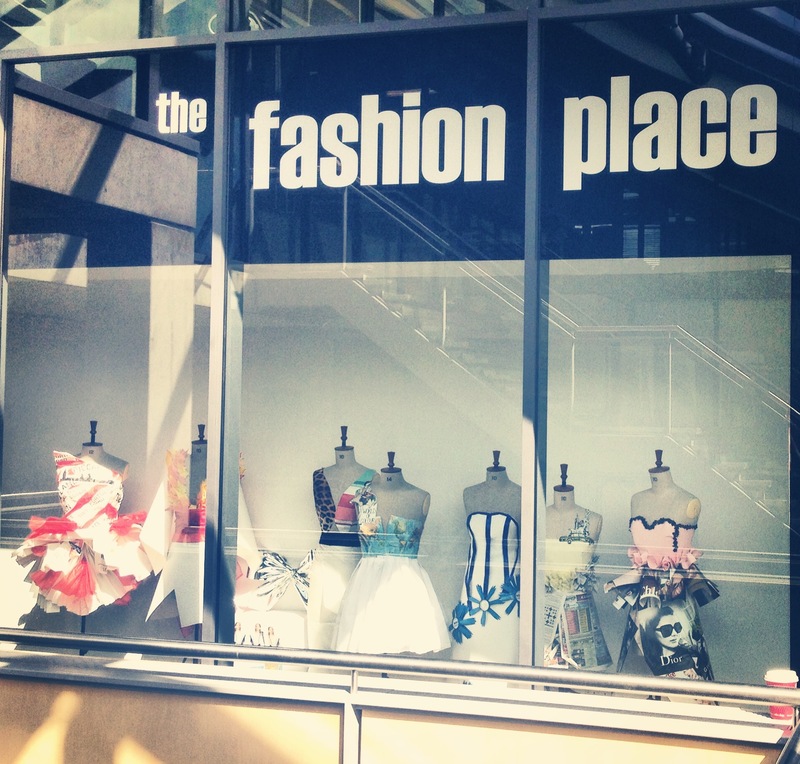 The Fashion Place is a hub for students and staff of the BA (Hons) and MSc Fashion Management in the School of Creative and Cultural Business at Robert Gordon University. The Fashion Management programme at is designed to fully integrate the management theories associated with the global fashion industry alongside the business contexts of fashion design, production, marketing and merchandising. Each year our students engage in a number of real-life projects and are involved in a range of events. Subscribe to keep up to date with the latest news and events. We welcome all followers who are interested in fashion.